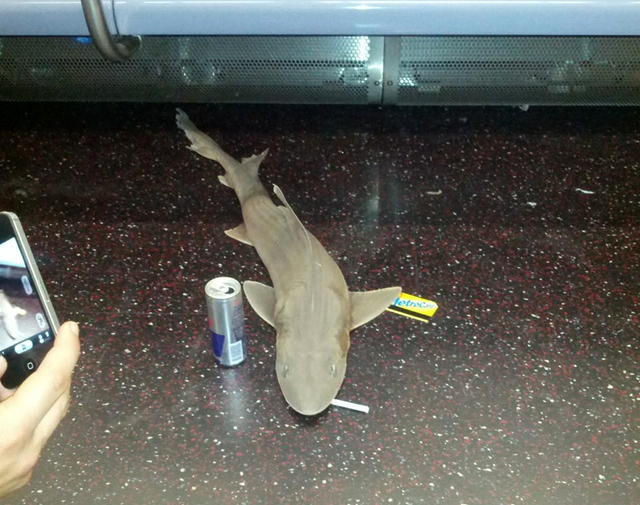 The Moving Picture Blog: OK, did I miss the announcement that they're already shooting Sharknado 2? OK, did I miss the announcement that they're already shooting Sharknado 2? Why did The Lone Ranger wind up on Boot Hill?